Hate the fact that your iPhone’s notification sound is similar to at least a quarter of the iPhone population? Why not add new ringtones into iPhones! 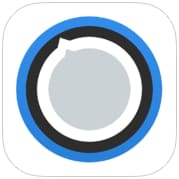 Information: This free ringtone app will give you access to an unlimited number of audio files for you to personalise your ringtone. 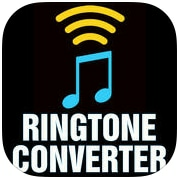 Unlike most apps, this app will allow you to create ringtones that are 40 seconds long with no added cost. The app is also able to suggest start times of the songs in its library by showing users the popular start times of the offered songs. 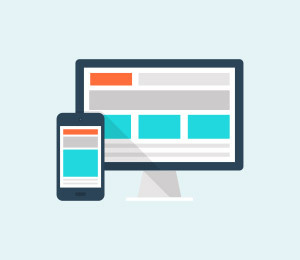 Pros: Current selection of songs, suggests the most popular starting point of each song, great quality audio source files and produces great sound quality ringtones. Cons: unable to record own ringtones. Information: Just like the previous app, this one will let you create ringtones from any audio files in your music library. Simply choose and cut the 30-second section you want from a specific song or recording. 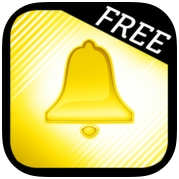 There is no limit on how many ringtones you can create with this app. 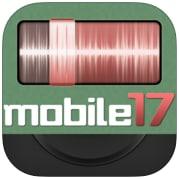 Pros: easy to use and able to customise ringtones from personal recordings. Cons: do not have an audio database i.e. can only customise from existing audio files in own music library and have to upgrade to the paid version to remove advertisements and create longer ringtones. Information: You will be able to create unlimited free ringtones with this easy-to-use app from any songs in your music library. It may not be the best-looking app, but it is one of the few that will allow you to share your creations via email. 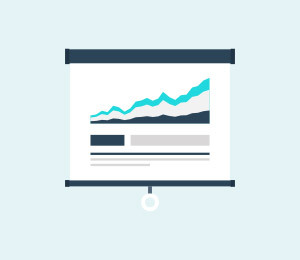 Pros: easy to use, great sound quality and file sharing abilities. Cons: do not have an audio database and the app can be unreliable on certain versions of iOS. Information: You will get a DJ mixing board as your main interface when the app is launched. Like the others, once a song is uploaded into the app, you will be able to choose a 30-second block of the song as your ringtone. The way the selection window was designed allows you to cut the song at the exact desired time that you want. You can then add effects like scratches and pitch changes to the clip (like a real DJ) with in-app purchases. Pros: precise time cuts and great audio quality output. Cons: will need to purchase effects. 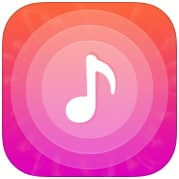 Information: Make your own ringtones from music and recording files from your own music library. While it works like any other ringtone apps, this one is special because you can change the audio speed, the pitch and change the gender of recorded voices! Pros: no in-app purchases needed to use any of the effects. Cons: can be a bit tricky to use. Information: Ringer is a premium ringtone app that allows you to make a personalised ringtone from any unprotected songs in your music library. You will be able to preview the waveform so that you will be able clip the right section of the song. The auto volume feature is especially useful as it enables low resonating parts of the songs to be used as ringtones. Pros: auto volume feature that enhances low resonance parts of songs usable and the app is stable on most iOS. 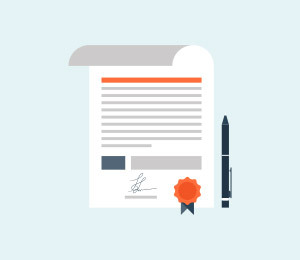 Cons: cannot be used on songs that are protected by copyrights and low quality audio output. Information: With the Create Ringtones! app, you will be able to easily make unlimited number of personalised ringtones. 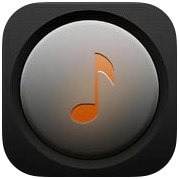 You will be able to use any music file in your iPhone or record a ringtone of your own using your iPhone’s microphone. We like that the app has a ‘Manage Ringtone’ tab that has a send and share feature. 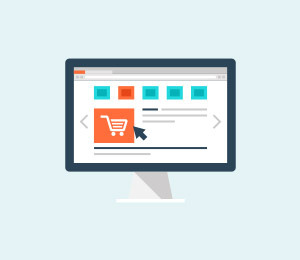 Pros: easy-to-navigate and sleek design. Cons: have to pay $0.99 to make longer ringtones of up to 40 seconds. Information: If you are not looking to get ringtones that is, from any songs in the Billboard Hot 100 Chart, this app should be your pick. 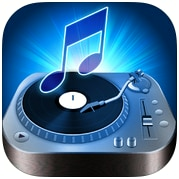 You can get tracks in the Dubstep, house, trance and mashups genres with the aid of this app. There are even some tunes from the Middle East if you enjoy it! Pros: high quality audio output, great range of music genre and can be shared with your family and friends. Cons: some songs will require in-app purchase. 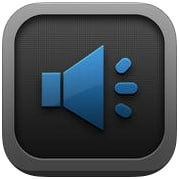 Information: People who prefer simplicity, this is the ringtone app for them. 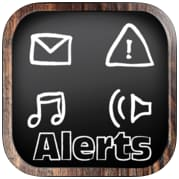 This app offers a good range of tones for people who are not flashy with their ringtones but, still want something that is different from the iPhone’s library of notification sounds. You will be able to get birds chirping, the chimes ringing and buzzing doorbells via this app. Pros: wide selection of alert tones. Cons: limited number of free tones and each tone is not specifically named but numbered accordingly – so you need more time to sort through its library. 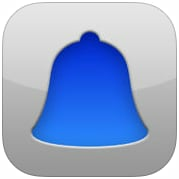 Information: It provides the same types of ringtone as the previous app does. What makes it different is that it has tones that are less intrusive to your environment. Great when you are programming your iPhone to alert you during working hours or classes. Pros: tones are more ‘serene’ which will not intrude on your office neighbours. Cons: like the previous app, each tone is represented by a series of numbers instead of a designated name so you will need some time to sort through the tones. Learn how to transfer music from Windows Media Player to iPod via iTunes and the third party softwares. iPhone won't connect to Ford Sync? Solved!